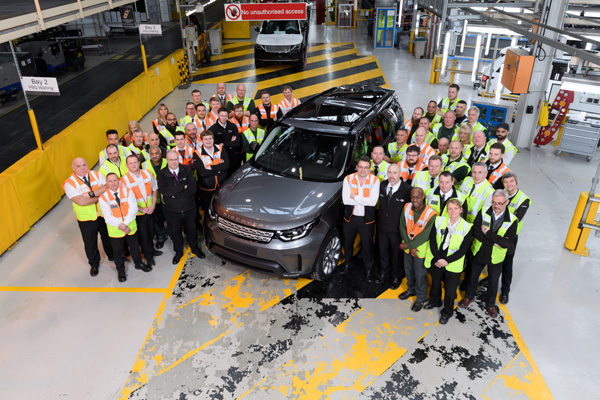 On Friday last week, Solihull marked the last Land Rover Discovery to be produced here at its Lode Lane site. It was a bitter-sweet day, with everyone sad to see such an icon depart, but proud of the huge contribution the Solihull team has made to making the Discovery family successful and a world-beater over the last 30 years. 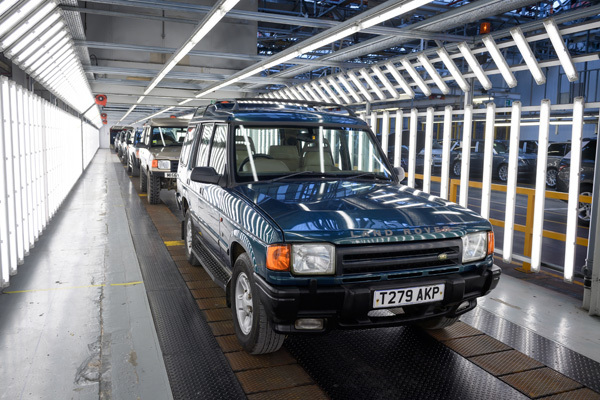 The first Land Rover Discovery 1 drove off the production line at Solihull way back in 1989. 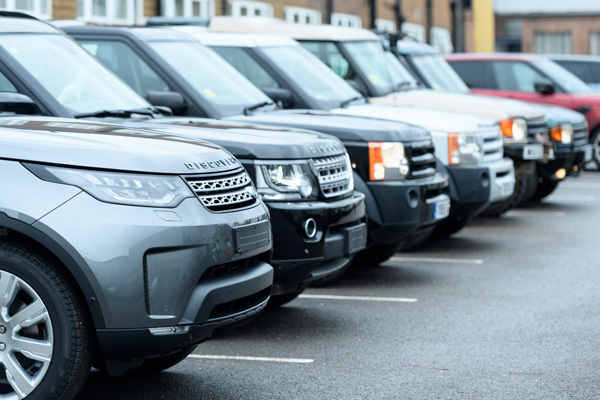 Since then, over a million Discovery's have been built at Solihull, becoming a much – loved car both by everyone at Lode Lane and our customers all over the world. 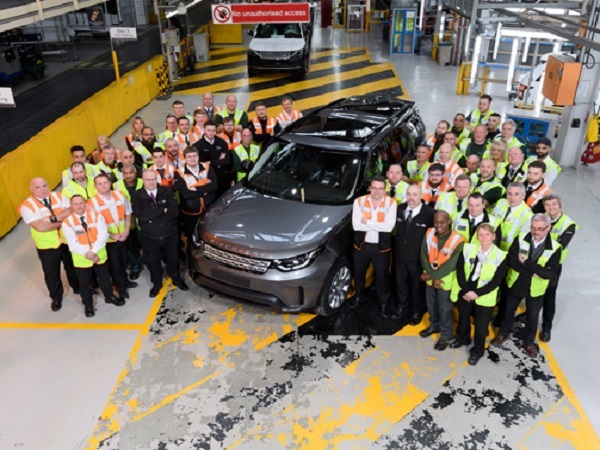 Many of our colleagues first joined the Solihull team in the late 1980s to support the launch of 'Project Jay', which was crucial for the future of Land Rover. 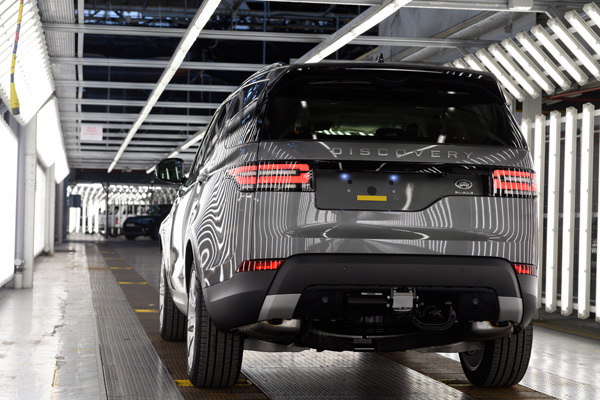 The objective was to create a vehicle that would provide the rugged capability of the Land Rover Ninety/One Ten, with interior comfort to compete with newer, smaller competitors to the Range Rover. Enter the Discovery. Watch Solihull's touching farewell to a legend. 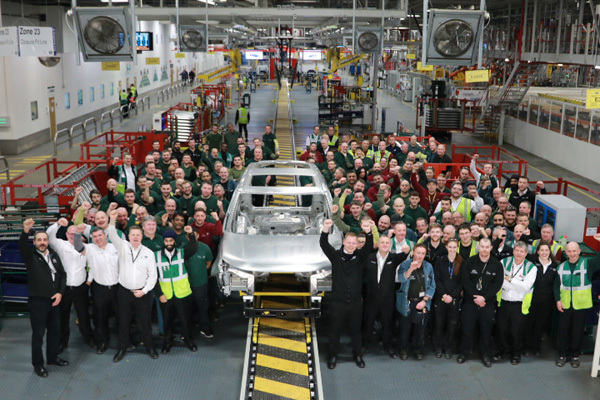 View TeamTalk’s gallery of the last Discovery to roll off the line at Solihull.